Finally!! 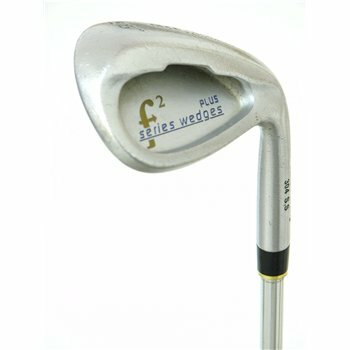 This Face Forward wedge is the perfect club to complete your set. It is great for approach shots, bunker shots, and getting up and down around the green.